Keep Calm and Career On! According to McCrindle, a school leaver today will stay in a job for 3.3 years on average thereby having 17 jobs, and 5 careers in their lifetime. A few weeks ago, I was creating a workshop on Online Portfolios for UTSoC when I had a “moment” of doubt – thinking, “What gives me the credibility (besides being a career practitioner) to be designing and delivering this workshop?” That moment quickly passed when I realised that I have had roles relating to three course areas for Communications – Journalism (I was a newspaper reporter many moons ago), Information Management (I was the Careers Knowledge Coordinator for about 3 years) and I’ve worked on a government funded project to develop a career resource for students in the Media Arts and Production course. I also worked on building UTS Careers social media presence in the earlier years whilst working on our website, databases and platforms. That tiny moment reminded me of a few years ago when I had a really big “moment” of doubt about my career path. There were articles and reports emerging about the trend towards multiple careers with the average tenure for a job as 2.5 to 3 years. At that point in time, I had been at UTS Careers for 7-8 years. Upon reflection I realised that the longest I spent in a job was about 3 years and I’m now in my 11th job overall…phew! I’m on trend. This excluded the time when I was still at university, fresh to Australia and almost got into pyramid selling. Luckily, my minimal scholarship allowance meant I couldn’t buy the stock to start to sell. Another time, I was desperate for a job and tried telemarketing. I had 2 weeks probation to sell raffle tickets for charities and at the end, I told them that the job was not for me. Besides not being able to sell to save my life (literally preferred to starve), the nausea from going against my values was unbearable and got worse by the day because I believe that you should give (to charity or anything else) because you want to, not because you were pressured (consciously or not) into it. One of the main drivers behind my career path so far, has been to make decisions that I can live with and knowing myself well enough to know when I could push through difficult parts of my career and when it is worth it because the job and I just don’t fit despite trying. The tips from Aaron Ngan’s post “Know Where You Want to Go and DON’T Plan How to Get There” is similar to what I’ve done throughout my career. My big picture was education and I’ve worked slowly but surely to find my “fit”. Therefore, if you haven’t found your ‘fit’, direction, or passion – don’t stress, most of us take a while to get there. Pressuring yourself to the stage of constant worry affects your confidence, drains your energy, and takes your focus from the positive actions you are taking. You’ve taken the first step of attending university, the next step is to use as many opportunities to learn, grow, and get an idea of possible career paths available to you. 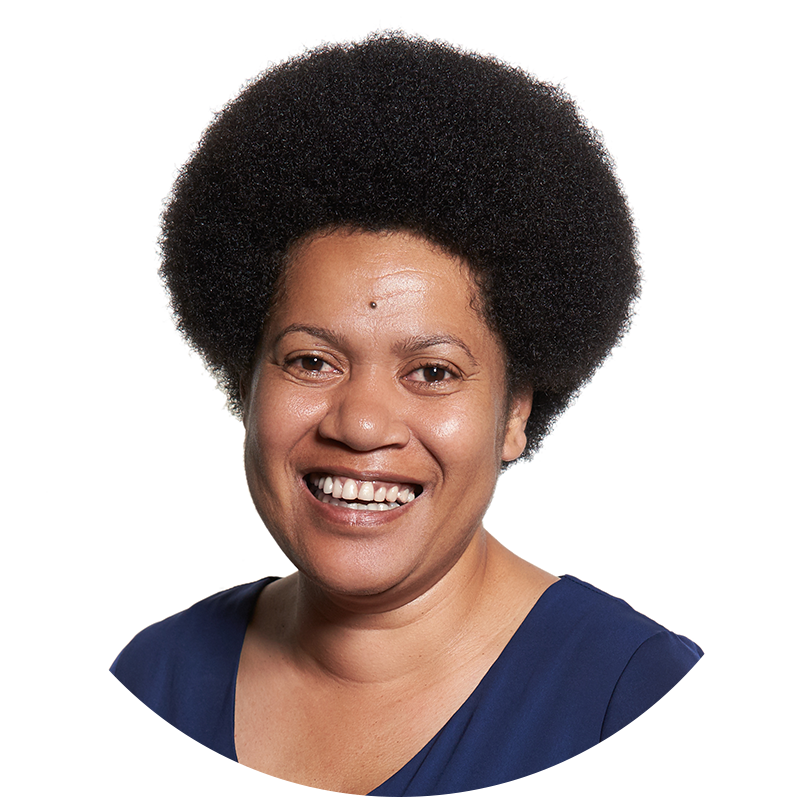 Esita Sogotubu is an experienced career development practitioner with 10 years of service at UTS Careers. She has worked in hospitality and was a newspaper reporter in another life. As an Employability Manager she is a great believer of self-awareness being key to personal and professional development and success. Her work in the Career Programs Team has included the Accomplish Award and Univative. She has a particular interest and passion for international students, as she was one herself.